The latest trending rumors on social media platform is that, Zamani who is an upcoming Reggae Dancehall artist maybe better than Shatta wale in the next future. According to comments from the people, the young artist is doing more hits which contain more contents that makes good music’s and use correct Patoi language which people think The Trending Dancehell King Shatta wale do not use in most of his musics. 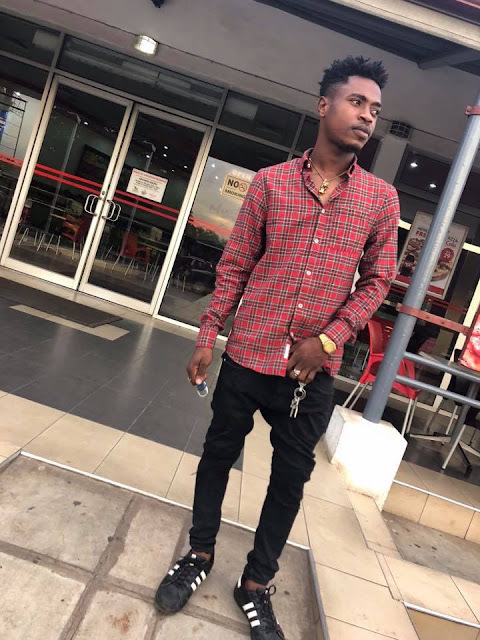 Zamani is said to have perform more show even though he has no manager likewise the trending King Shatta Wale has and the resources he is having. Shatta Wale was said be using abusive words in most of his music’s and some also said he love fighting with other artists like Stonebwoy and other fellows artist in the music in industry.